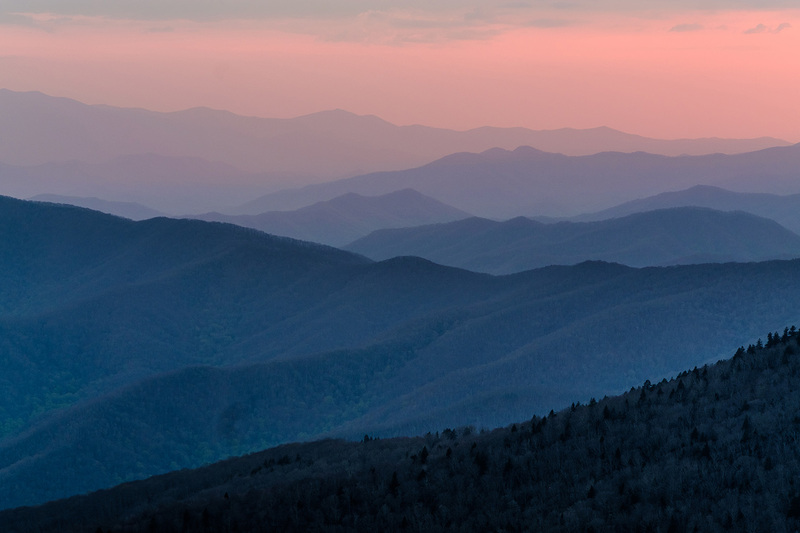 Yet another installment of “Through Their Eyes.” This time, from The Great Smoky Mountains! Patricia – My favorite is the mountains because I was hoping to capture the iconic shot with the rolling hills and a colorful sky. 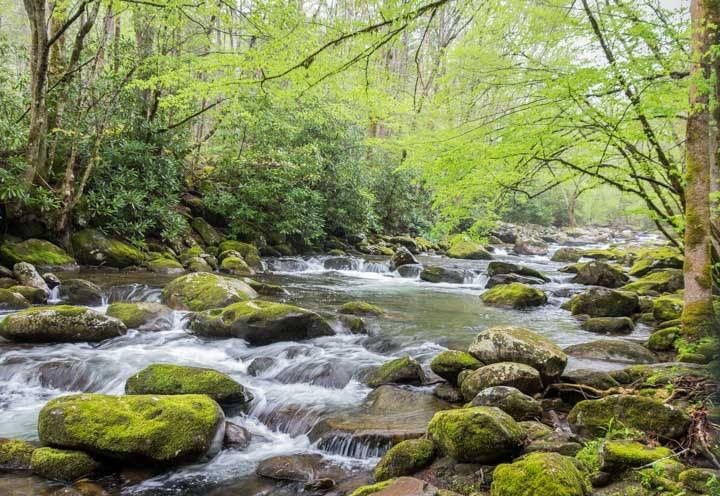 Terry – After the rain, the soothing sound of water rushing over the rocks. 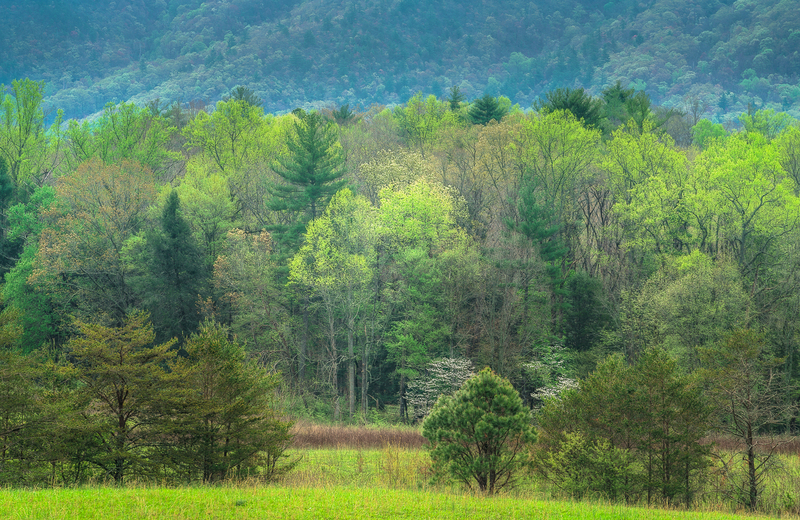 Cam – April Morning: I chose this photo because it depicts the quietude and simplicity of a spring morning in Cade’s Cove. This restored farmhouse reminds us that people lived and farmed this land long before it became part of one of the most visited national parks in the U.S. 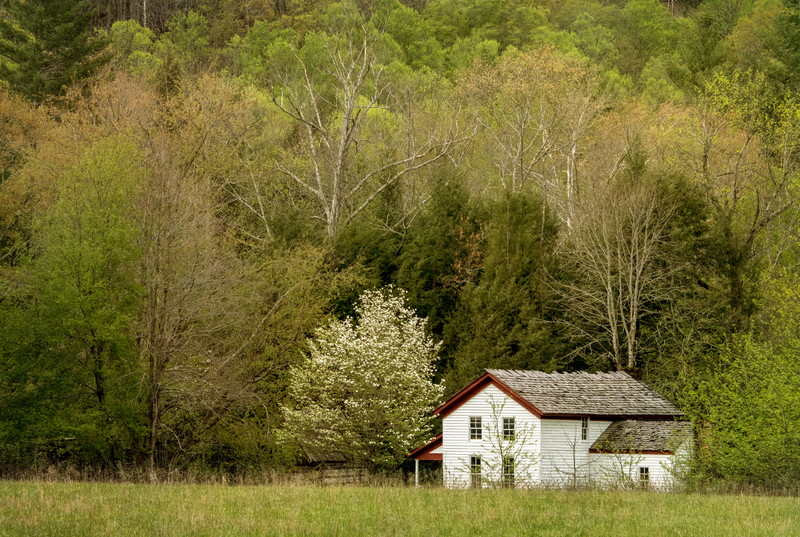 The spring greens are offset by the white of the house and the flowering dogwood, with traces of red throughout. 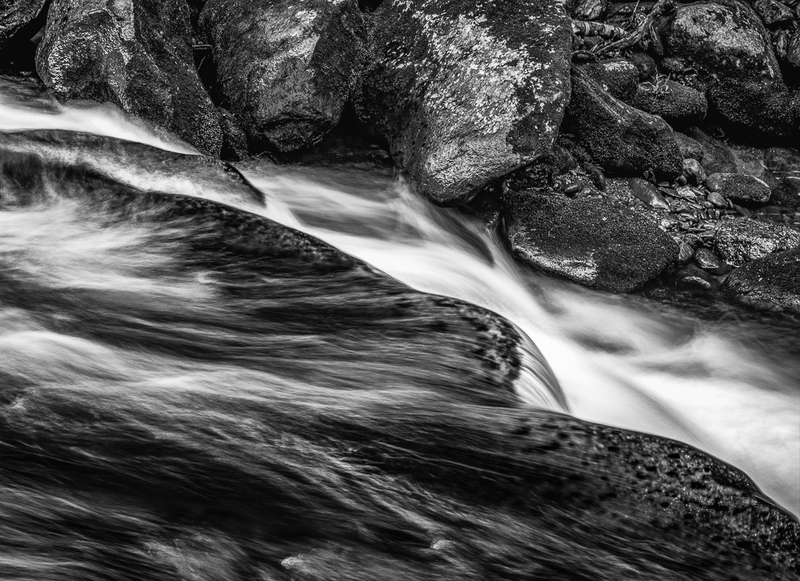 Norma – I love the greens and the moss on the rocks. I find I very calming and peaceful. Robin – I chose it because the amount and variety of greens in the landscape were unbelievable. Just incredible. The Smoky’s look great! Nice job by all.